Jitendra Gupta is President, Global Operations at Integra Connect, where he is responsible for managing delivery of services to Integra Connect’s clients. Jitendra is a seasoned healthcare professional with over fifteen years of consulting and operations experience. 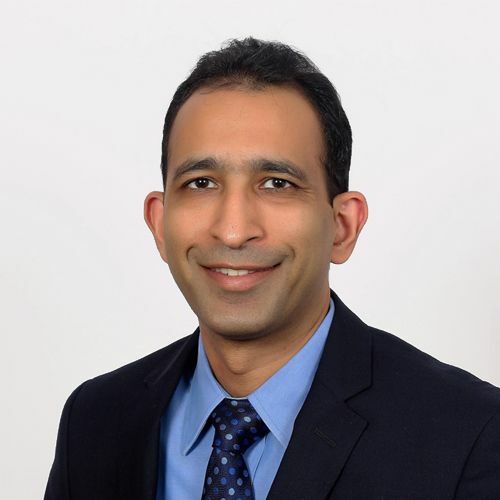 Prior to Integra Connect, Jitendra was senior director in the advisory practice at Optum, where he focused on developing customized RCM and population health solutions for global clients. In addition, Jitendra worked as strategy and operations manager at Deloitte Consulting’s healthcare practice, where he served many large health systems, providers, health plans, and service companies in the areas of revenue cycle management, care management, performance improvement, program design and implementation, among others. Jitendra holds an MBA from University of Virginia’s Darden School of Business, and a Bachelor’s and Master’s of Technology from IIT Bombay. His professional qualifications include Black Belt certification in Lean and Six Sigma from GE, and supply chain management certification from Deloitte.